It’s December! Yay! That means holidays are right around the corner. Although it’s extremely hot during the summer, we Aussies, love celebrating Christmas. It is a great time to catch up with loved ones. There is something about that Christmas spirit being present in your house.You can do that with decorations, a tree and the overall enjoy the holiday with family. Because Xmas is such a cool time, the Fantastic Team decided to share with you some of the most beautiful, trendy and best-looking home decorations for this Christmas. Of course, you can easily overdo it with the Christmas decorations, and that’s why we are here. Sharing our fantastic tips on interior design and how to tastefully make your home into a beautiful place to spend the holidays in. Decorating your home for Christmas has become a custom that many Aussies love. Some decorations are so widely adored that we just can’t imagine the holiday without them. 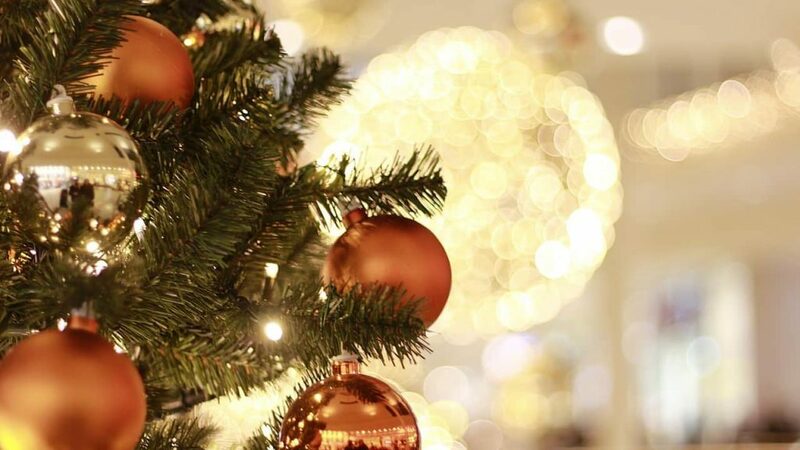 After all, how do you introduce the Christmas spirit in your home without a Christmas tree? But just as any other designing, Christmas decorations have trends that come and go. In order to make your home look up to date, you should consider some of the below-listed decorations to have in your home this Christmas. How long has it been since the last craze for aluminum Christmas trees? Well, it doesn’t matter because they are making a comeback this year! The unique design of aluminum trees gives a nostalgic vibe. Although they never saw the end of the 60’s, the sparkling trees are gaining traction again. Don’t get us wrong, they can easily be ruined and have a cheap look to them, however, they can also look really good, when left with little or no decoration. It’s important to leave the tree to be its own decoration. There is no need for you to put anything else on it to make it more festive. Aluminum trees look especially good in interior designs where white is the dominant colour. Rose gold has been making slowly its way in our day to day life. Many phone manufacturers have a colour option for rose gold. It was just a matter of time until we started seeing rose gold in decorations, and here it is! You can use rose gold tree toppers, ball ornaments, or the best in our opinion – gold rose garlands. If you are a DIY type of person, then you can try to hang rose gold sprinkle lights on the wall, instead of around the tree. Styling a Christmas tree isn’t as easy as it may sound. There are even companies who serve the sole purpose of making beautiful Christmas trees. Well, not everyone can afford to hire someone to style their tree, but everyone can do it. One of the most sophisticated things that you can add to your Christmas tree is ribbons. Swap the sparkling garlands with beautiful ribbons. 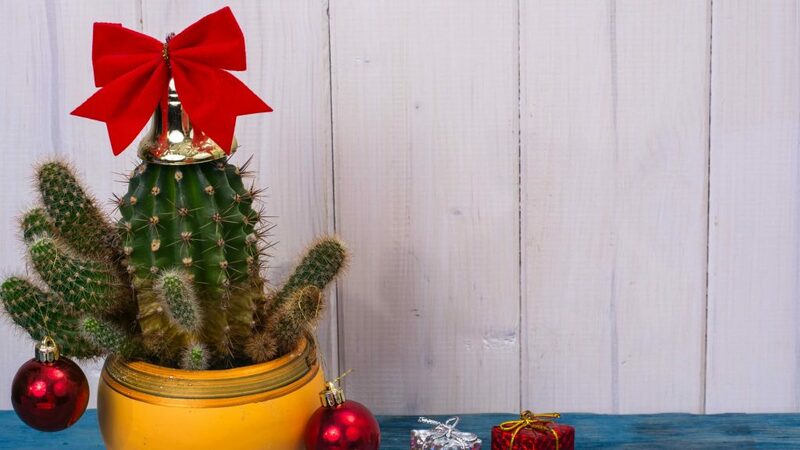 If you are bored of the looks of the traditional evergreen in your living room, then you can swap it with a beautiful cactus, which you can style in the spirit of Christmas. Australia is very warm during the Christmas holidays, so a cactus will look a bit more appropriate for us, and hey, it looks Fantastic. 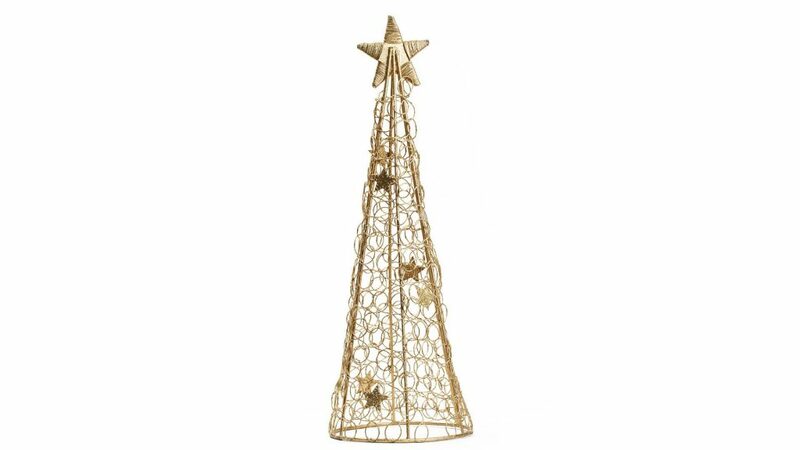 Wire trees can be a really cool minimal addition to the Christmas decoration. One big plus to having one is that they are less messier than normal evergreens. If you are a sucker for that minimal look in your home, then you should definitely give wire trees a try this year. Okay, by now we are sure that you have the most beautifully decorated home that truly shows the Christmas spirit. Outside, however, is the place where you can make your house look beautiful and unique. Although our weather doesn’t let us enjoy the picturesque beauty of snow during the Christmas holidays, we can still have very appealing homes. 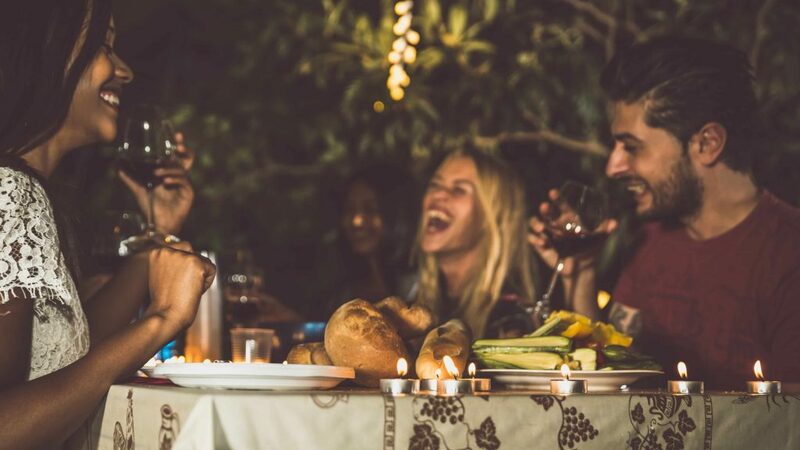 One big advantage, we Aussies have – outdoor Christmas dinner! It is a real possibility that many people overlook. Amazing way to beautifully decorate the table is with Christmas lights and candles, along with the help of a beautiful garland. A set of meteor lights always works beautifully with áll Christmas decorations. You can hang them on windows, or along the outside walls of your house. 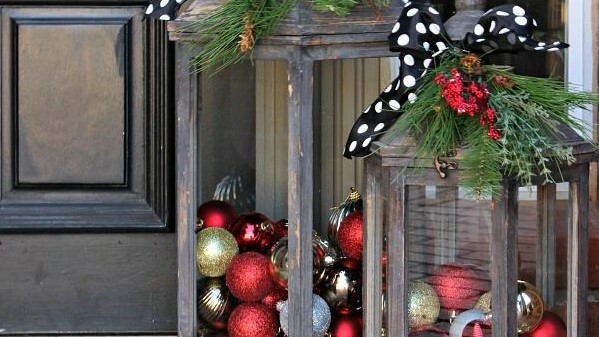 This is a great, and original way to decorate your front porch. The lanterns can be either hung or set on the ground. Either way, they look extremely cool and festive. 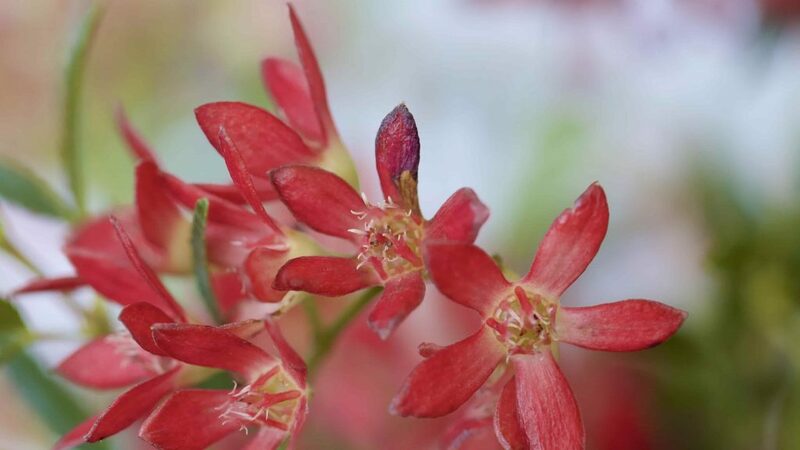 A great way you can add the Xmas vibe to your home is to use Australian plants to the outside of your house. This is a great way to try your gardening skills and create a Christmas vibe in your home.